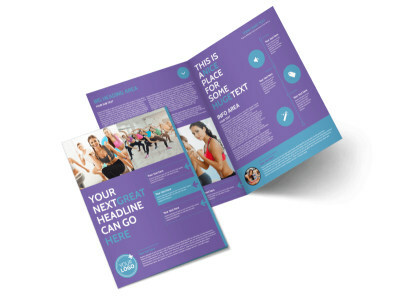 Customize our Aerobics Class Brochure Template and more! 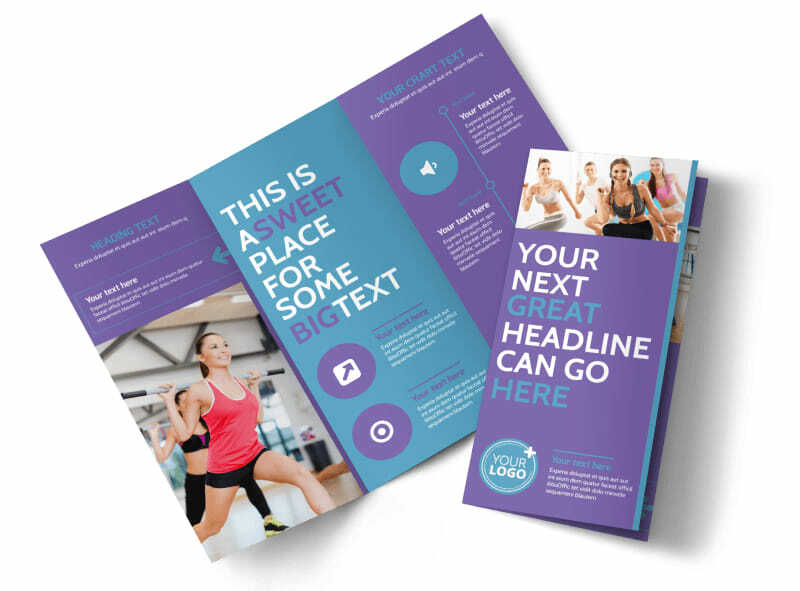 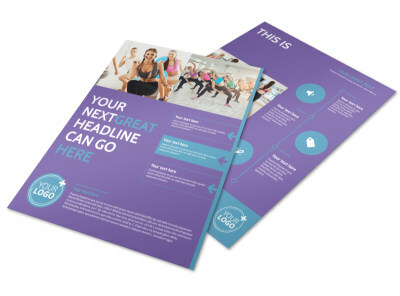 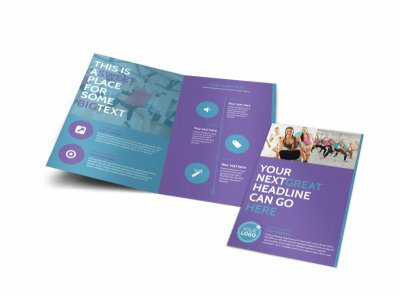 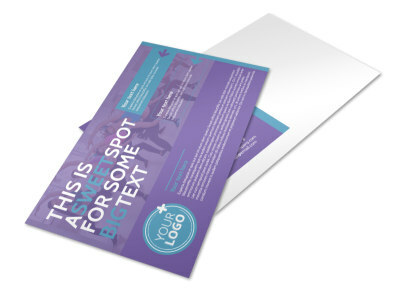 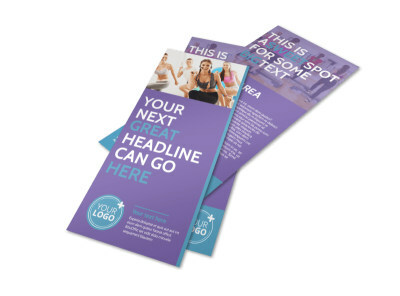 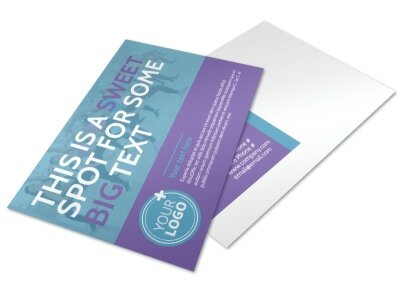 Designing your own aerobics class brochure is no sweat when you use our intuitive templates. 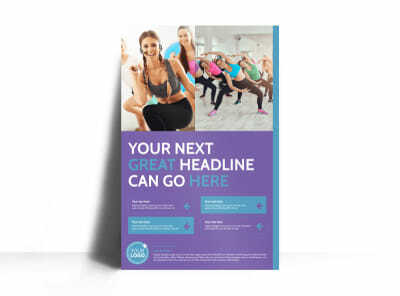 Add your own images and text, outline available class times and fees, and make other customizations to ensure your message gets across to members of your niche market. 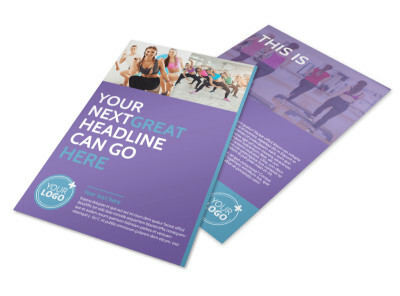 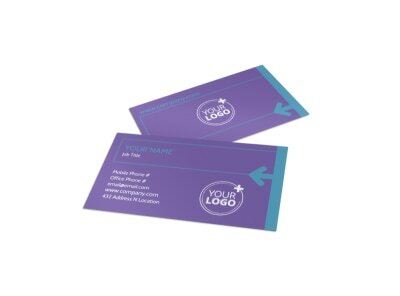 Use a digital version of your brochure for online marketing, and print out brochures for distribution from any location.